Mindtree, a global technology services and digital transformation company, guiding its clients to achieve faster business outcomes, is making a $2M gift to Stanford University’s School of Engineering to establish in perpetuity an endowed Faculty Scholar position with a preference for faculty whose academic focus is in artificial intelligence (AI). Faculty Scholar appointments acknowledge the accomplishments of early career faculty, whose commitment to innovation is vital to fulfilling Stanford School of Engineering’s mission to solve some of the world’s most pressing challenges. Dean Jennifer Widom has appointed Professor Silvio Savarese the inaugural Mindtree Faculty Scholar. Silvio Savarese is an Associate Professor of Computer Science at Stanford University and director of the SAIL-Toyota Center for AI Research at Stanford. His research interests include computer vision, robotic perception and machine learning. 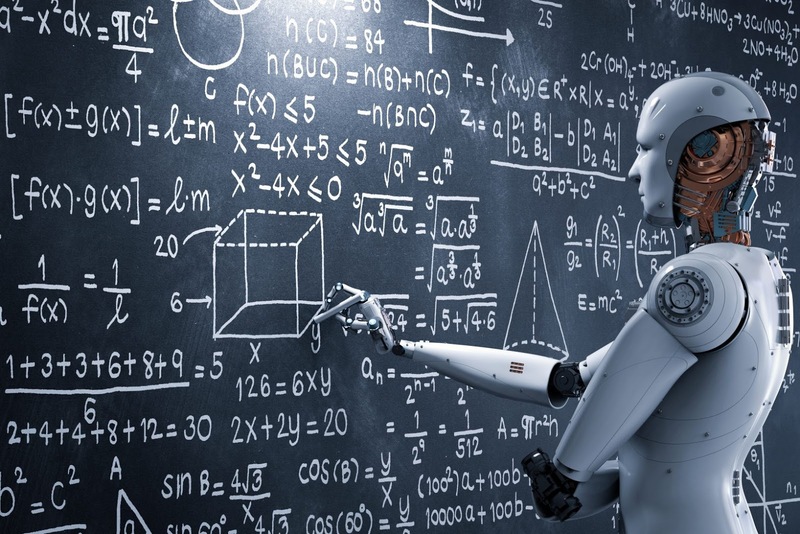 Mindtree has deep expertise in artificial intelligence technologies and works with numerous enterprise clients across industries to implement and capitalize on the opportunities of AI and machine learning. Some examples include utilizing AI technologies to enable consumer packaged goods companies to optimize their supply chain, helping insurance companies to leverage chatbots or virtual assistants to drive customer engagement, and working with airlines to deploy AI to better predict customers’ travel choices and make more personalized offers. 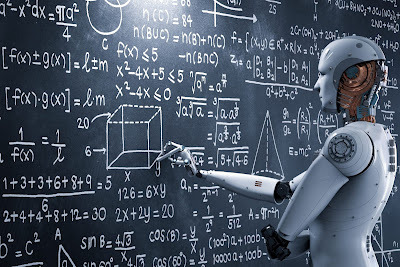 Mindtree has incorporated AI across its own business as well, employing a variety of AI based virtual agents to work alongside its more than 17,000 Mindtree Minds and automate IT infrastructure management, data entry in human resources and financial workflows.